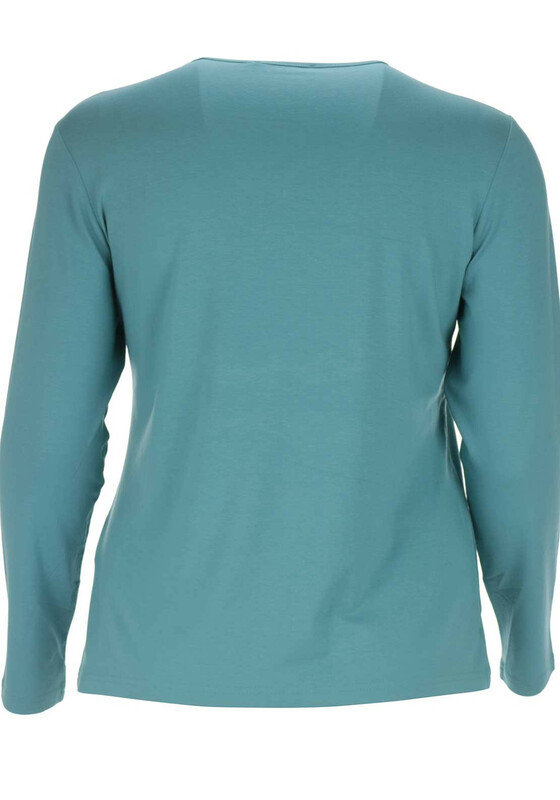 Presented in a vibrant aqua green shade, this charming long sleeve top from Frank Walder will add a bright pop of colour to your casual collection. 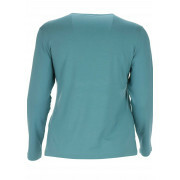 Crafted from soft and comfortable jersey fabric and designed with a straight shape. 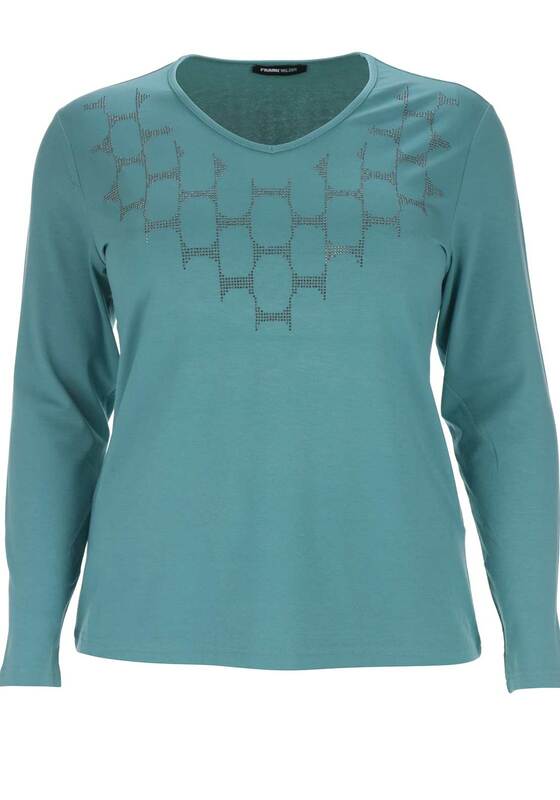 Rhinestone embellishment adds a subtle touch of sparkle.